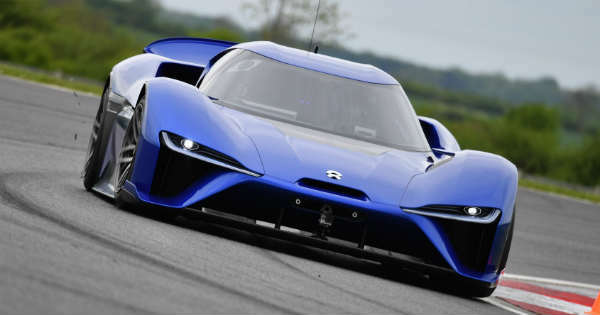 The NIO EP9 is the fastest electric car in the world. The model from Next EV which is led by technology and internet leaders who have invested hundreds of millions of dollars, not to mention the vast portfolio in industry experiences to make NIO the next fastest electric vehicle in the world. It is intended that by the year 2020 this car will be available in the market. This is enticing for any paper writer to explore the subject because the manufacturers are determined to ensure they have innovative vehicles which are game-changing. NIO model is a combination of different models such as a wagon style model and the resemblance to Faraday’s FF91 model. The technical team indicates that they are targeting to have the model drive up to 600 miles after one charge. 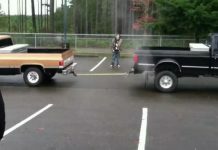 The vehicle is described to be operated autonomously in various driving conditions, though not under all. It can drive itself through tough environments. In the beginning, the project sought to solve the issue of challenges that face commuters around the world. 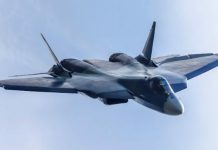 The model is targeting premium markets, although, its price has not been disclosed yet. This model has many borrowed aspects of other models and it is competing against many other startups out there, which are coming up with different kinds of vehicles with improved features and innovative technology. 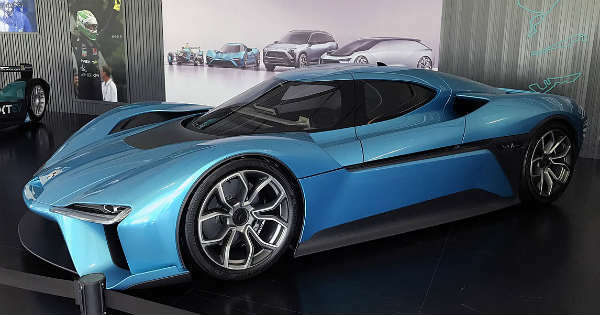 The manufacturers are not thinking of investing in a production factory, but contract already existing factories for the production of NIO designs. 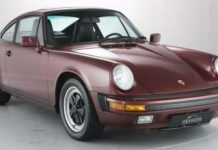 However, this is not conclusive because the company might consider setting up an assembling operation as it anticipates selling more vehicle models. This software innovation from the company is attracting experts in artificial intelligence to develop an effective autonomous system for its models. It is a five-seater vehicle with a sliding door with no pillars making the opening wide enough for entrance. It is easy to convert it to a formal space because it is equipped with a table which can roll out in times of use and rolled away when not in use. It has a digital assistant to fulfill all requests made, the assistant is known as NOMI. The control pedals and steering wheel are retractable which is used if one decides to drive themselves around. It is almost sure that the vehicle will be the fastest autonomous car in the world and the fastest electric vehicle. It has four individual gearboxes and four high-performance motors. 45 minutes are enough to recharge the vehicle and it moves at a top speed of about 190 mph. The charge can move to about 260 miles. NIO is a combination of technology from NVIDIA and Mobileye though no elaborate technical features have been showcased the mission for the company still stands. 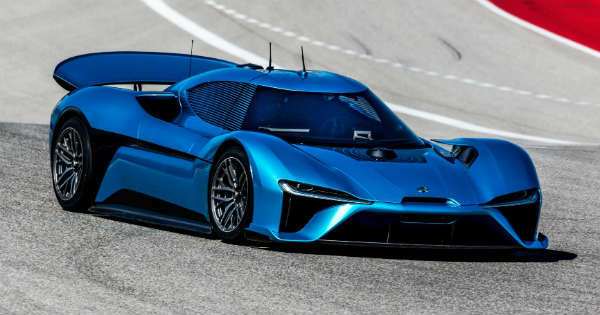 NIO is manufactured by Net EV which was founded in China. Having attracted investors from automotive websites and e-commerce sites, the company has also recruited Jianghuai Automobile Co, a state owned automaker, to assemble their models. The company operates in a location within U.S., Europe, and Asia. The company hopes that though it is challenging to conquer the auto business, there is light at the end of the tunnel. Its main selling point is, creating and selling a smarter model which will be a game changer in the automotive industry. Despite the odds looking daunting, they are still hopeful that this will bring revolution to the automobiles with the production of other electric cars in the market. This electric brand is meant to help people discover the joyful lifestyle of owning a car that performs and at the same time luxurious. The design is as inspiring as any custom writing service, with a superior performing model with unique user experience. 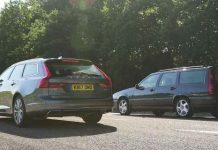 Next articleWhy Does Window Tinting Make Your Car Better? 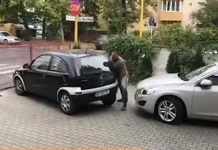 Bad Parking: Perfect Solution When Someone Blocks You In! 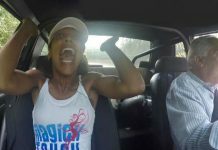 These Kids Sneak Into An Abandoned NASCAR Track and Start Exploring!